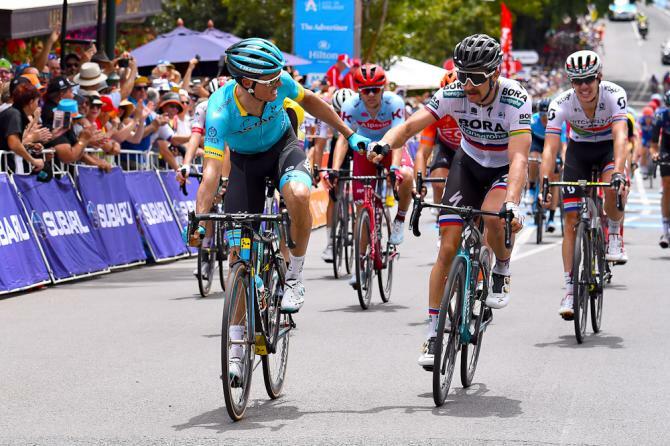 Peter Sagan (Bora-hansgrohe) held off Luis Leon Sanchez (Astana) and Daryl Impey (Mitchelton-Scott) to win stage three and close in on the overall lead of Tour Down Under. 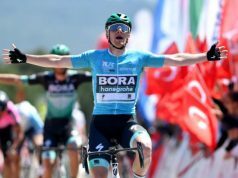 The Bora-Hansgrohe rider repeated his victory in last year’s corresponding stage in Uraidla, edging out Sanchez on the line in the 146.2-kilometre leg through the Adelaide Hills in South Australia. 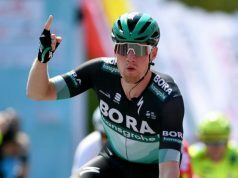 Sagan closed to within one point of overall tour leader Patrick Bevin (CCC). 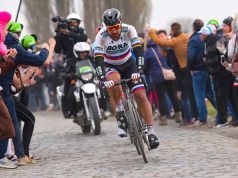 Sagan said his experience racing on the same roads last year helped him in the closing stages. 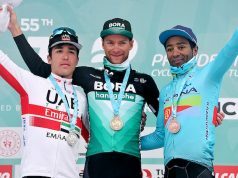 “I won by a little bit but I won and I am very happy with that,” he said. 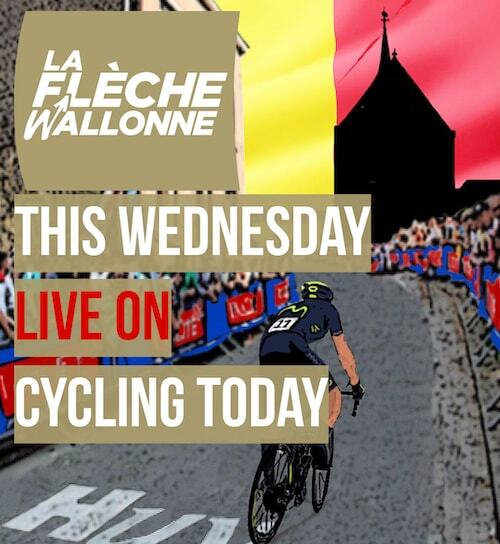 “On the last climb, I said, ‘It’s going to be the same as last year again.’ In the end it was like copy paper. 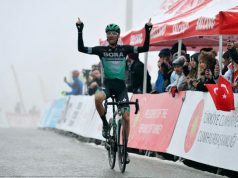 Sanchez is in third place overall a further nine seconds behind, with Michael Storer fourth (10 seconds) and defending champion Impey fifth (11 seconds).